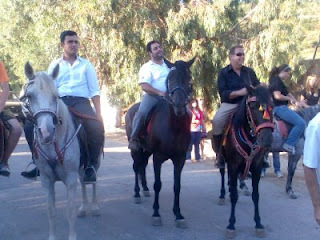 Balantineia 2012 – Deliana, Kolymbari, Chania. 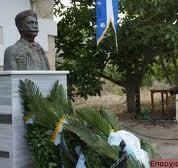 The Municipality of Platanias, in Chania, Crete along with Deliana cultural association, invite you for the 6th consecutive year to the “Balantineia 2012” festivities, in honour of the Greek military commander of Metsovo, during the Greek war of Independence, “Emmanuel Balantino”, which will be held in Deliana in Kolymbari area. 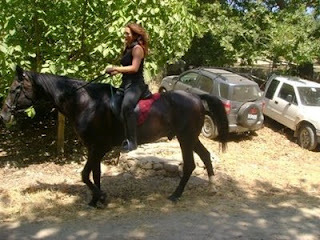 The two day celebration will take place on Saturday 21st and Sunday 22nd July. On Saturday at 19:30 there will be a memorial service dedicated to Emmanuel Balantino and wreath- laying at his memorial at the entrance of Deliana village. There will be a speech from Platanias’ Mayor Mr. Malandrakis and the ceremony will be followed by a traditional treat with local delicacies by the cultural associations of Platanias and Deliana. 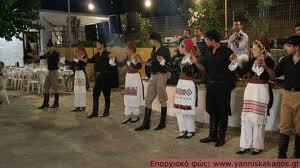 The evening will close with a “Cretan night”, at 21:00 at the Elementary Deliana school. Manolarakis Andreas’ band will play traditional Cretan music and local dances will be performed by the Chania Folklore Community dance group “Rodon”. 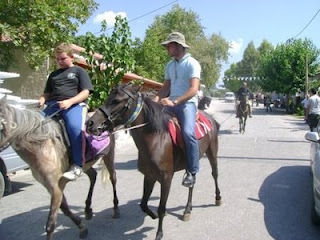 On Sunday at 10:00, there will be a concentration of horses from allover Crete at Deliana square. 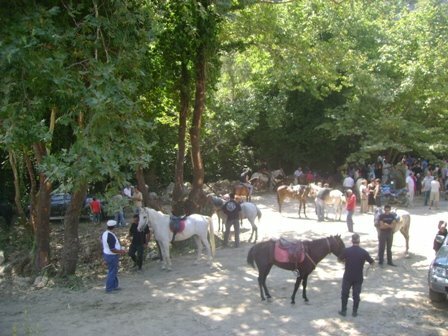 After an hour horses and riders will all depart for Deliana gorge and at 13:00, a presentation of the horses will take place and an award ceremony for the riders. 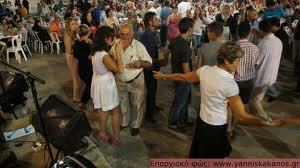 Entrance ticket will be required only for the Cretan night, on Saturday.